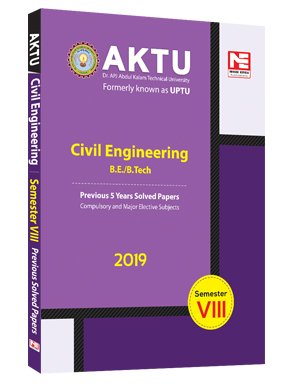 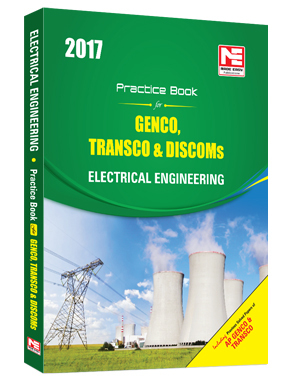 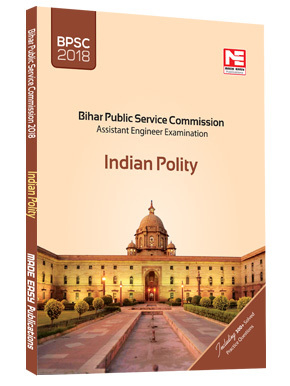 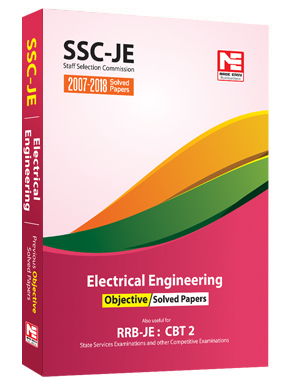 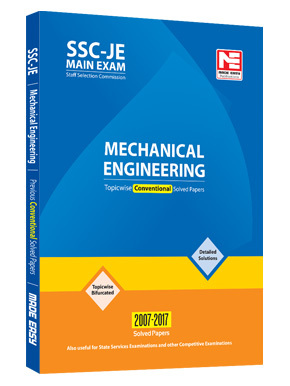 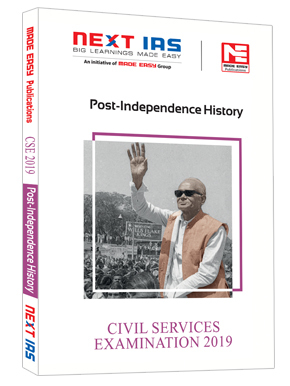 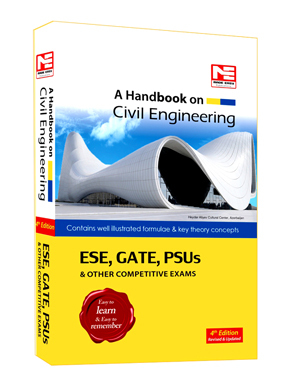 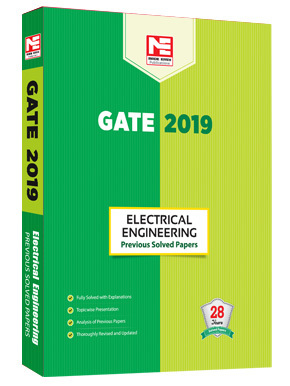 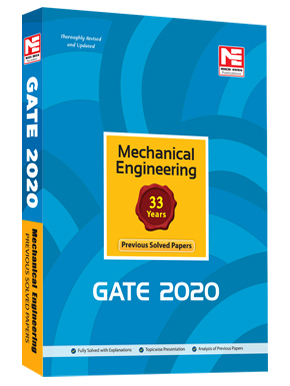 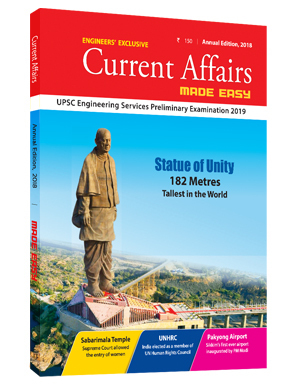 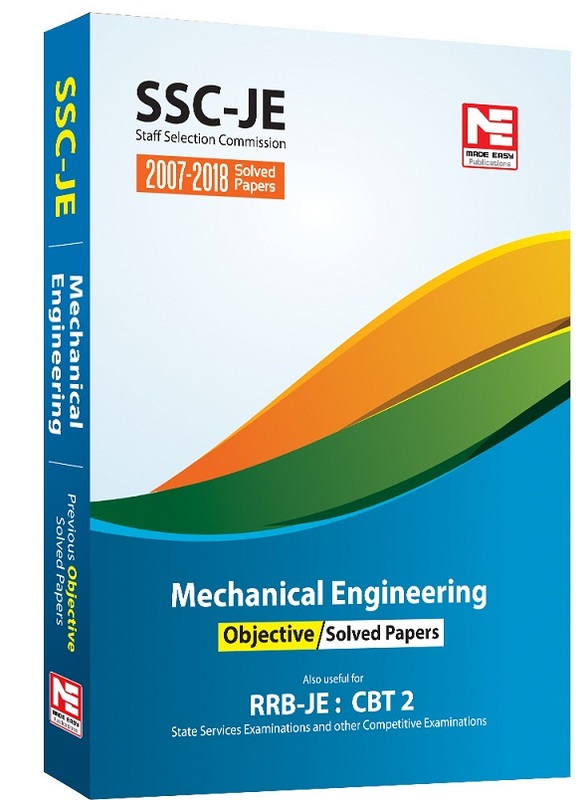 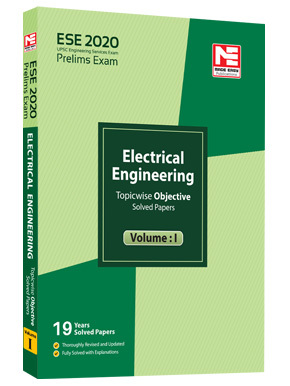 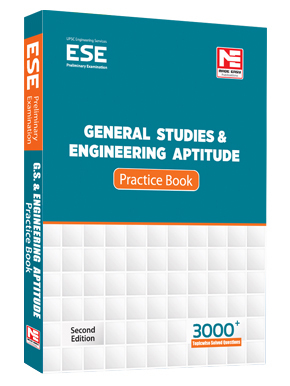 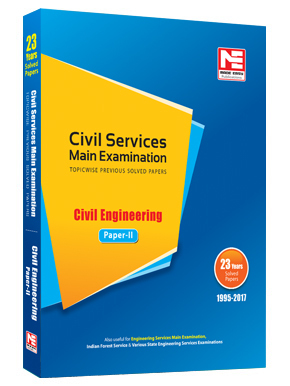 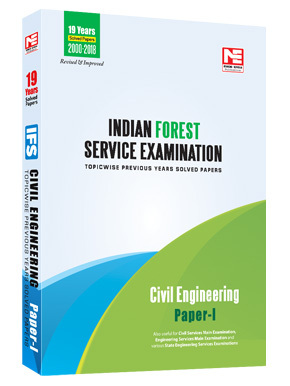 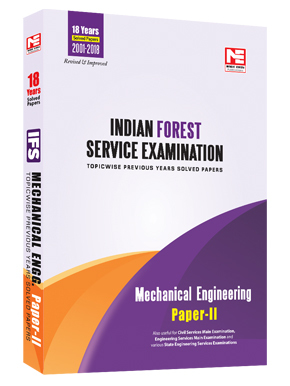 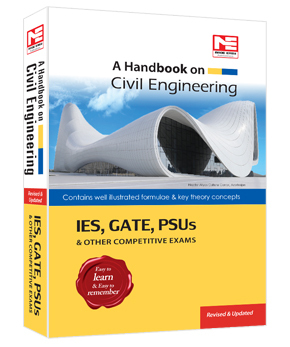 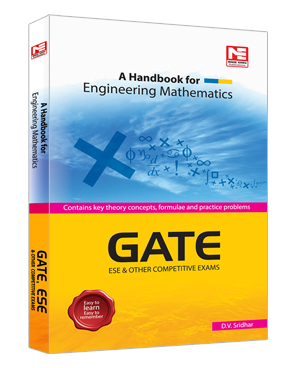 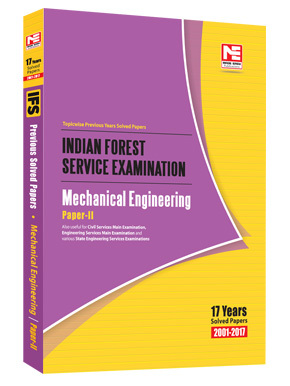 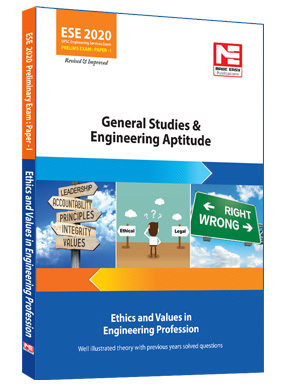 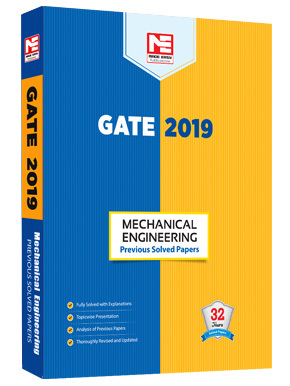 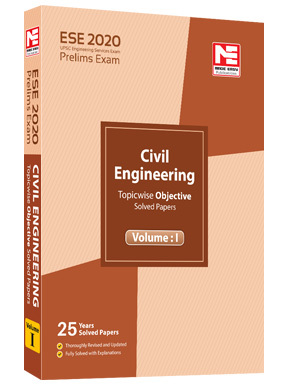 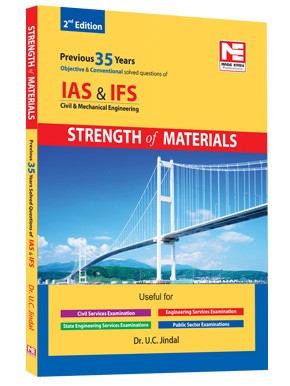 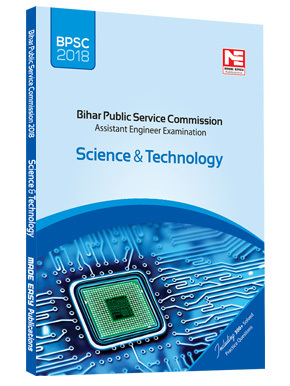 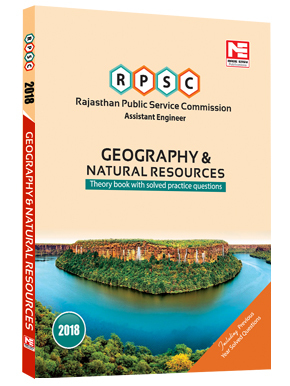 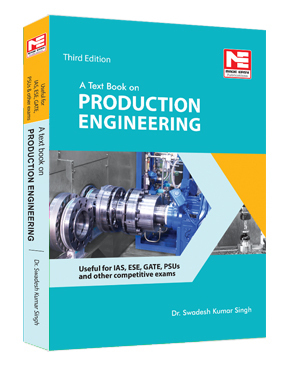 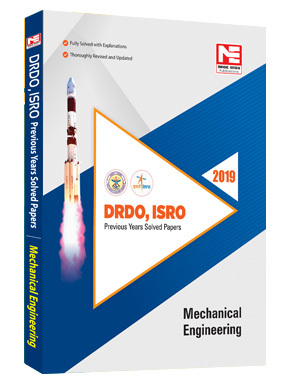 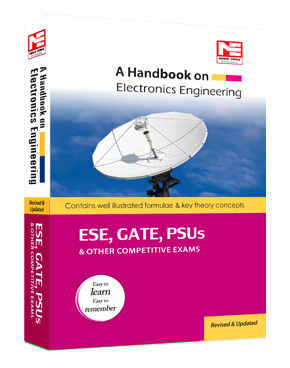 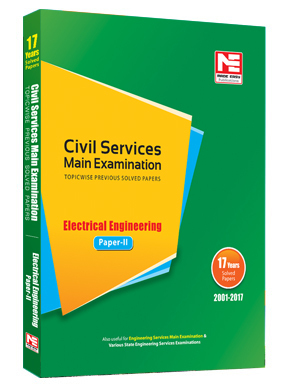 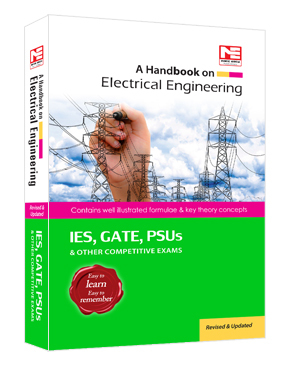 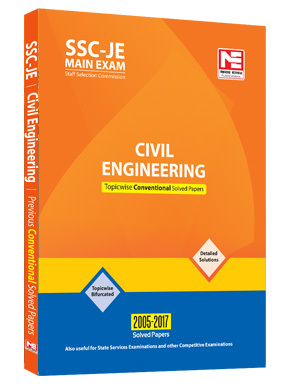 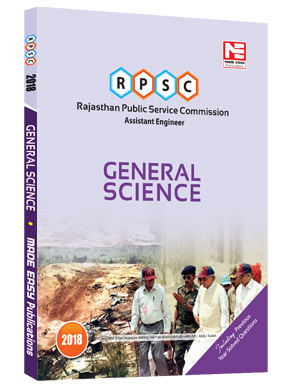 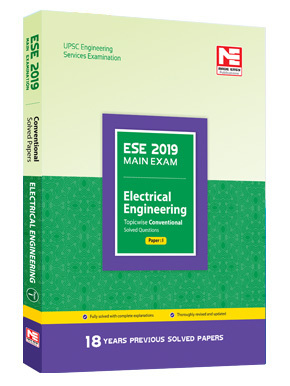 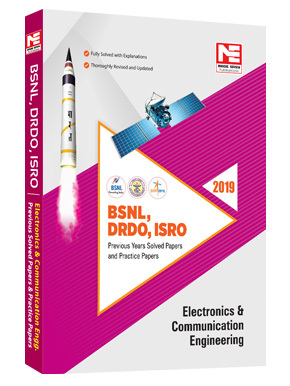 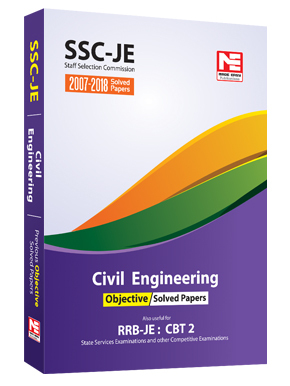 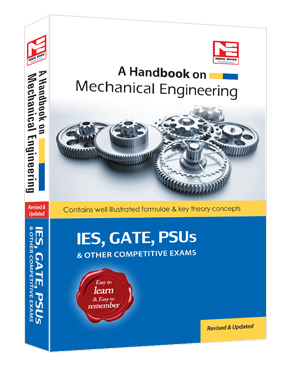 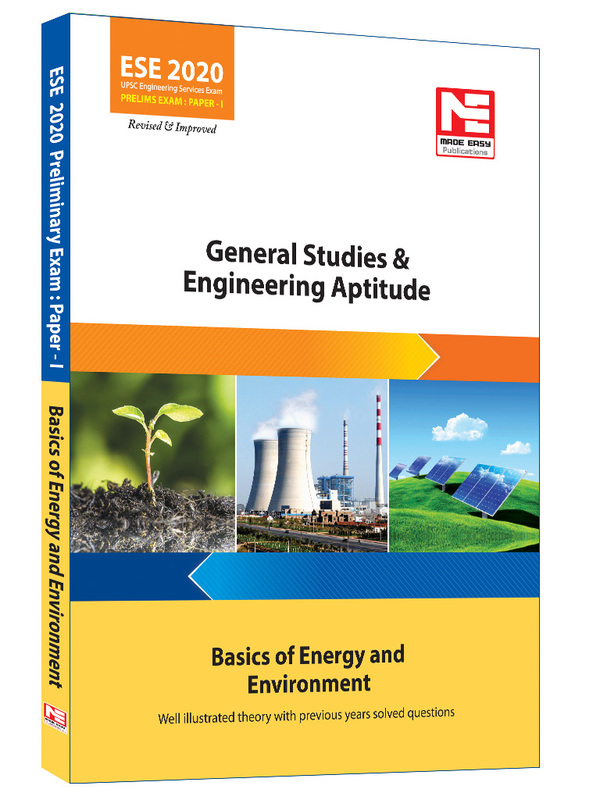 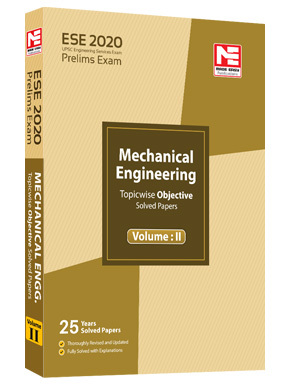 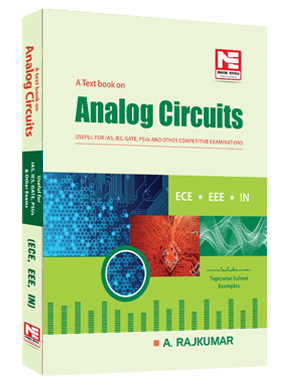 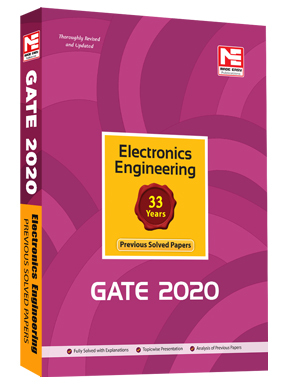 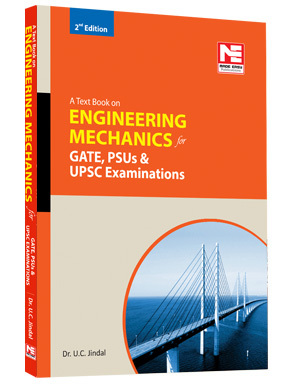 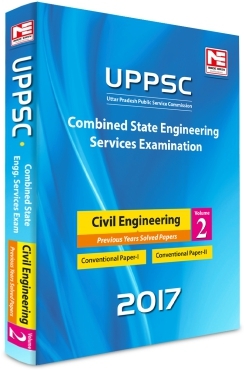 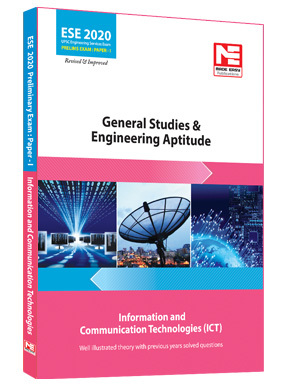 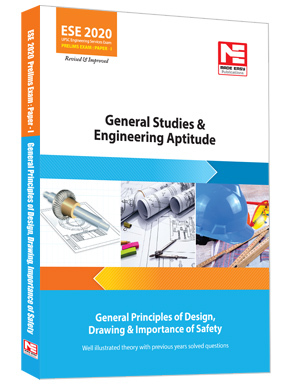 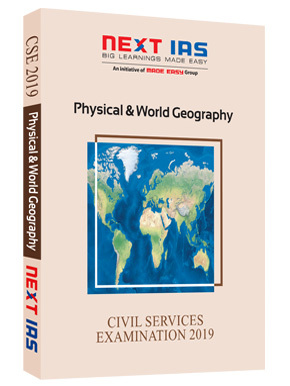 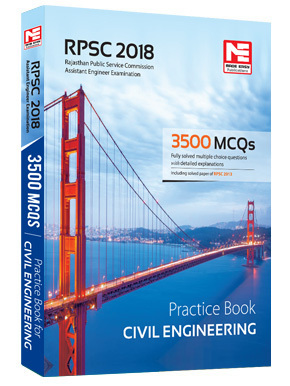 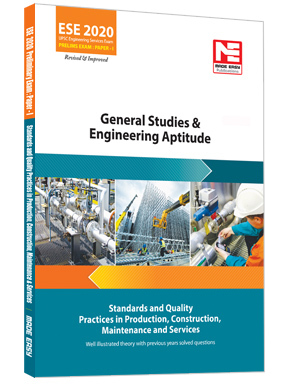 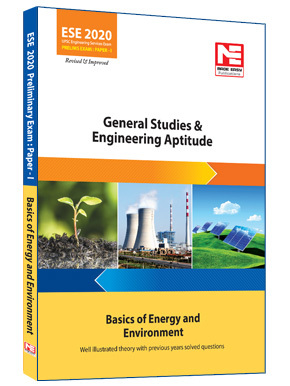 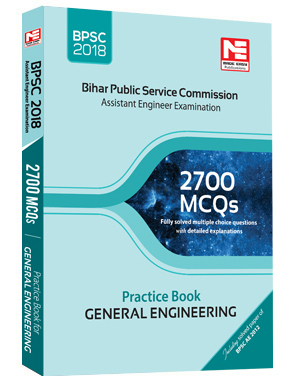 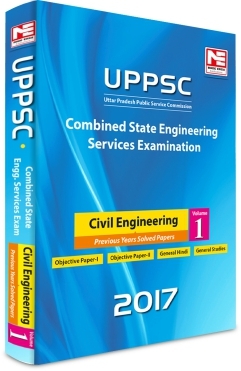 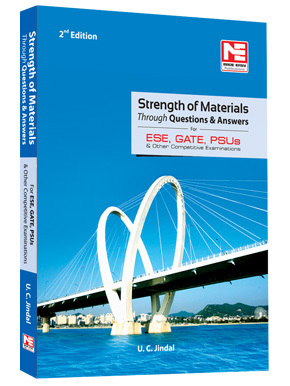 This book Basics of Energy and Environment is highly useful for ESE- 2020 Prelims (Paper- 1), as well as for various other examinations as now there is increase in weightage of questions from this subject. 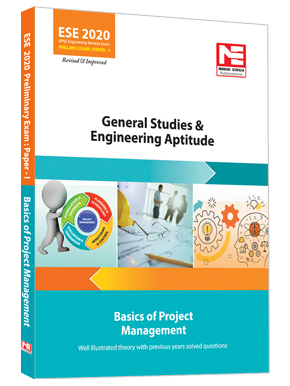 It covers the all-important topics that a student appearing for any such examination should be conscious through. 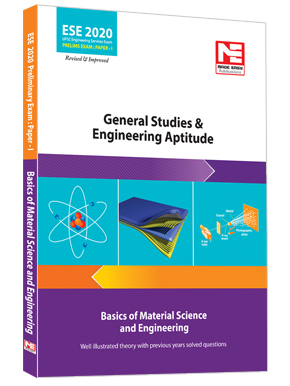 The theoretical part has been written in a lucid style for easy comprehension of the readers. 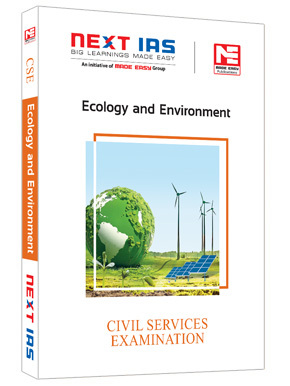 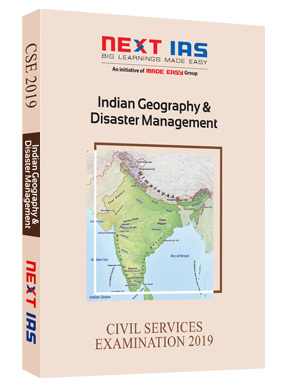 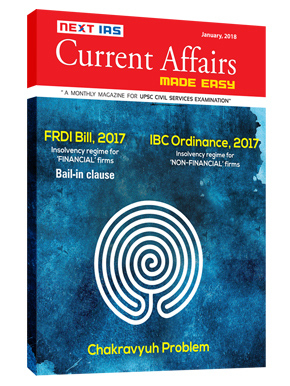 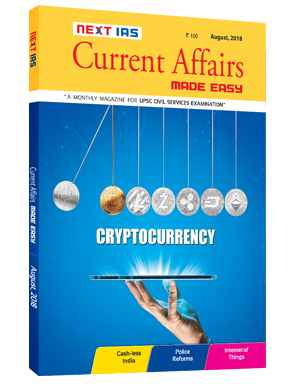 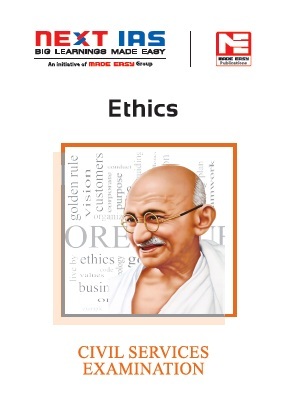 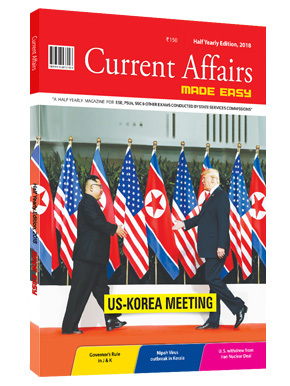 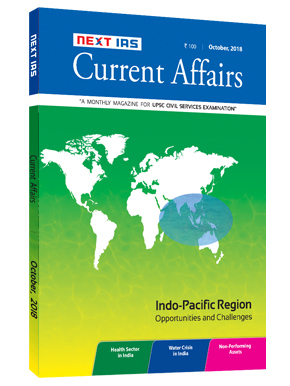 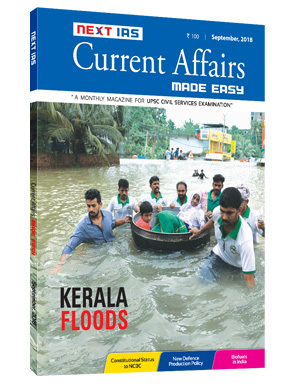 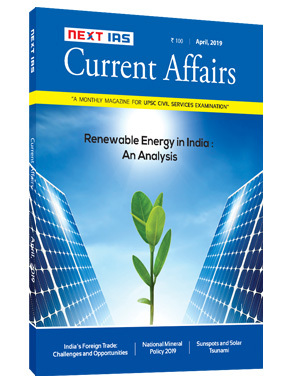 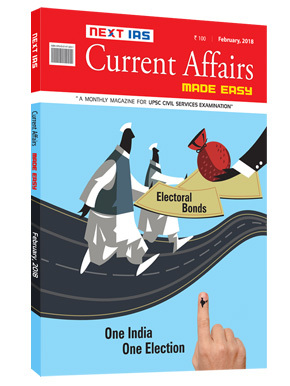 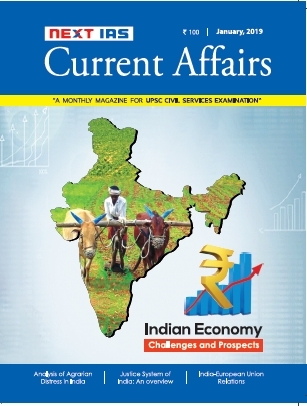 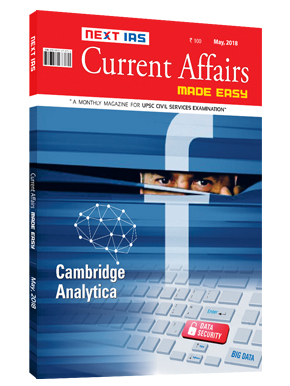 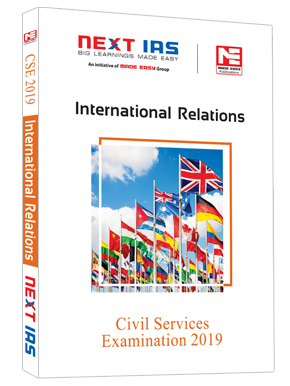 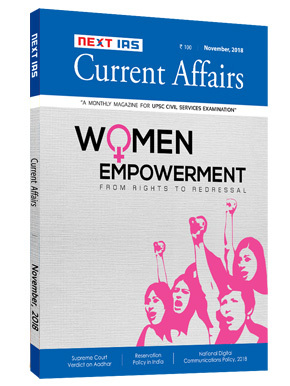 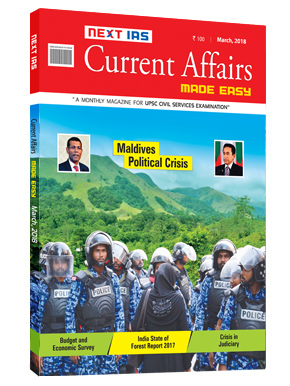 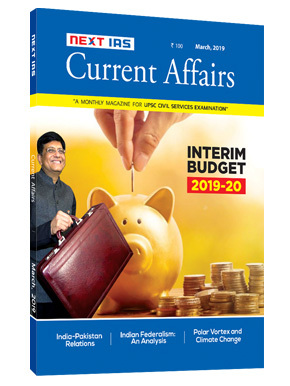 It contains updated chapters like Energy Resources, Ecology & Ecosystem, Biodiversity, Pollution, Global Warming & Climate Change, Environmental Impact Assessment (EIA), Sustainable Habitat, Disaster Management, among others. 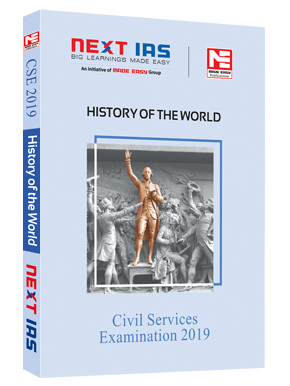 At the end of every chapter, important and newly framed practice questions are given with their answer key and detailed explanations which will be extremely beneficial for students. 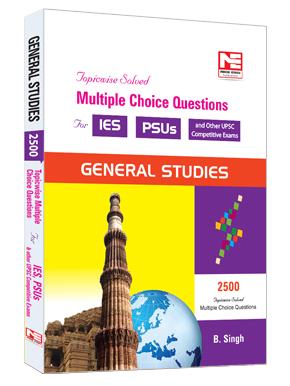 For the interest of the readers, some Notes, Do You Know and Interesting Facts are given in a comprehensive manner. 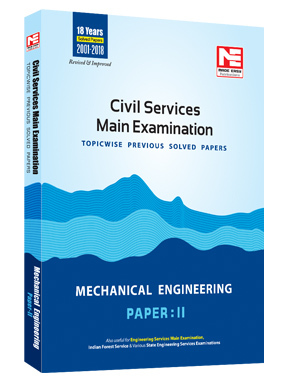 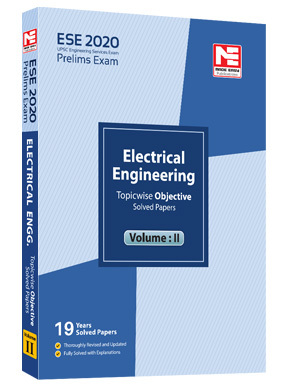 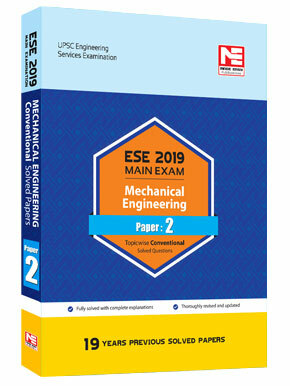 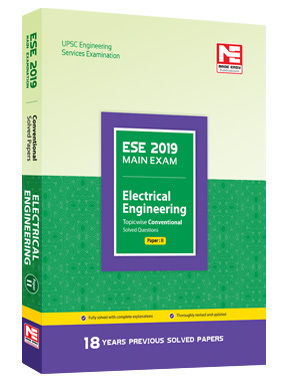 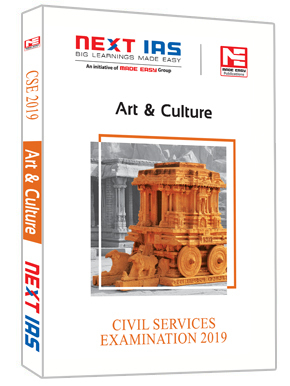 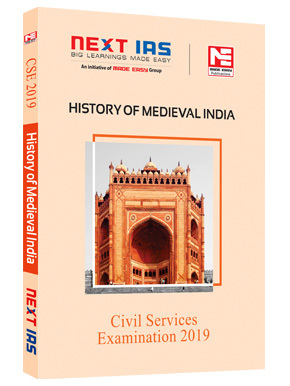 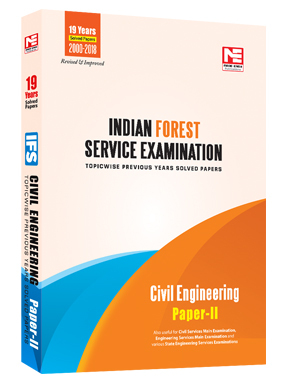 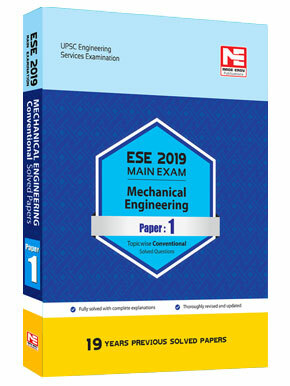 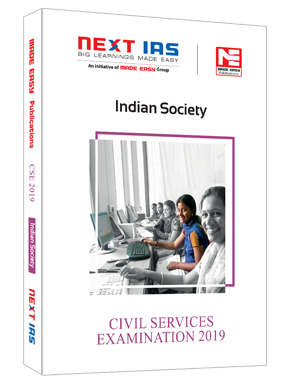 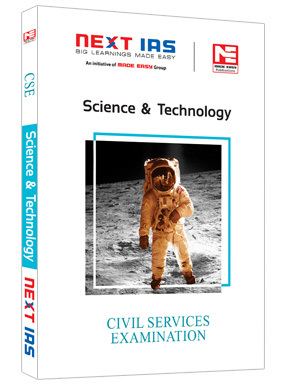 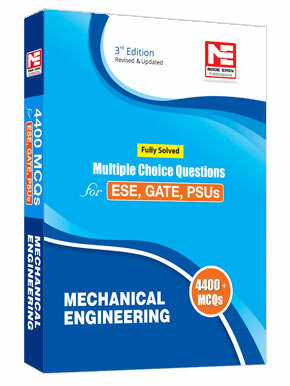 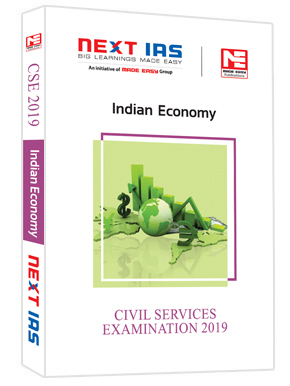 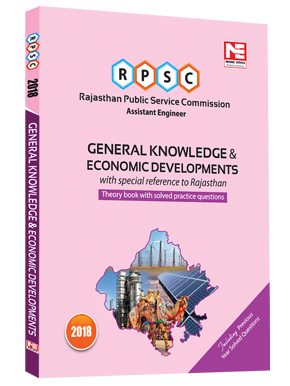 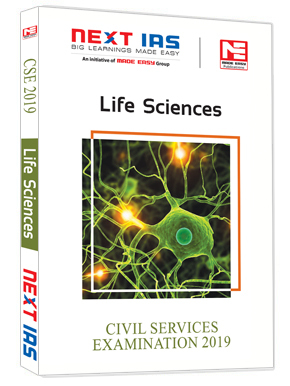 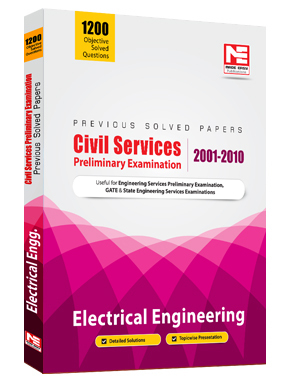 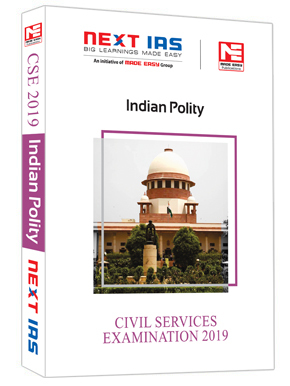 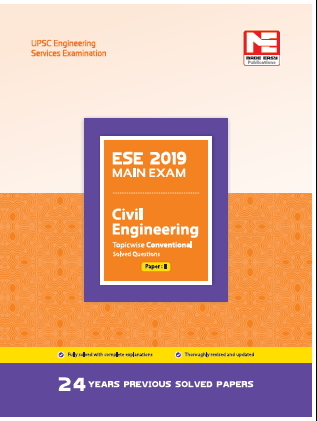 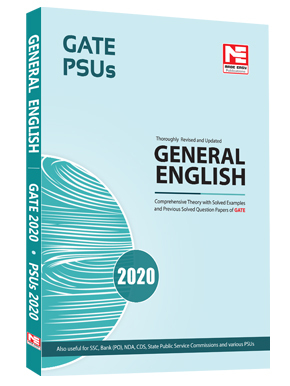 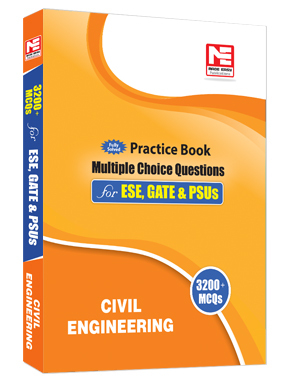 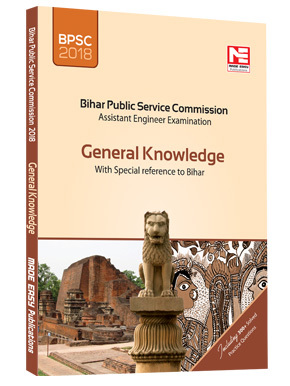 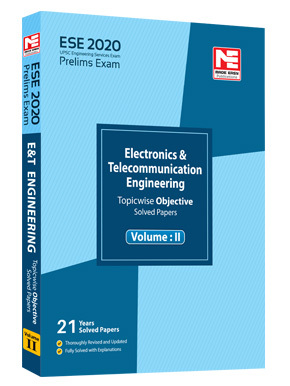 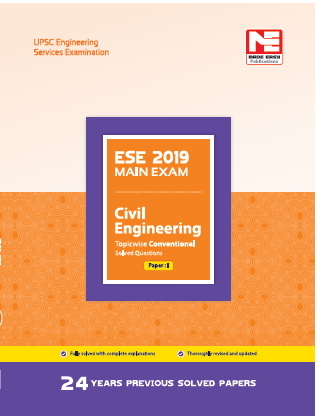 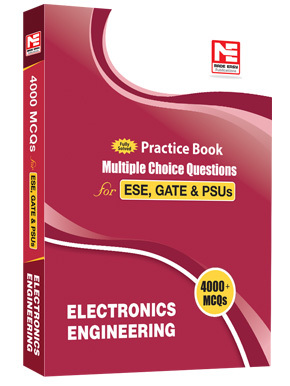 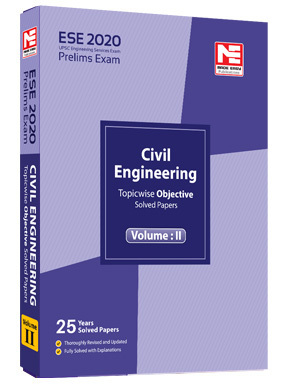 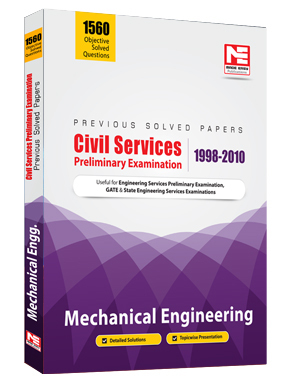 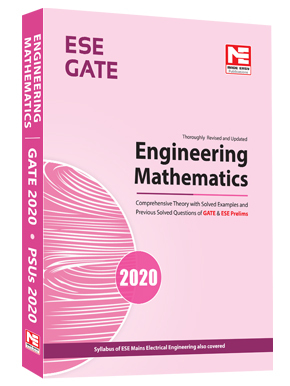 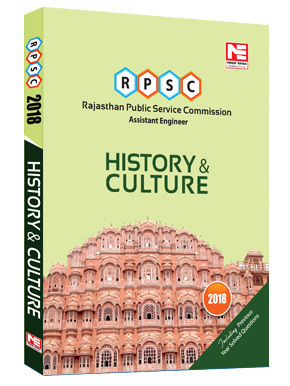 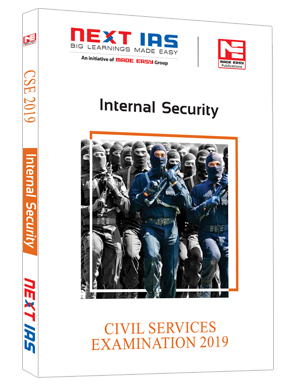 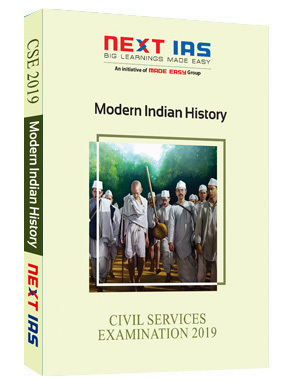 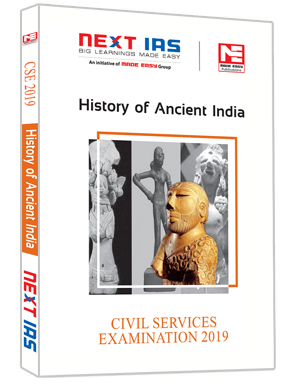 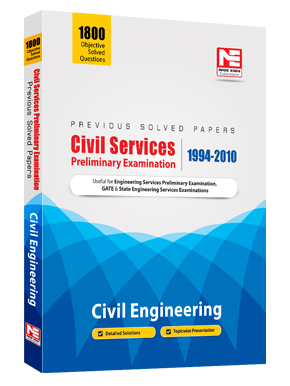 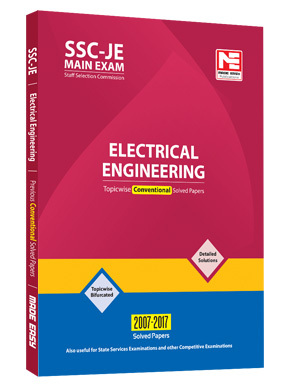 The questions asked in ESE-2018 and ESE-2019 are also provided at the end of concerned topics with the answer key. 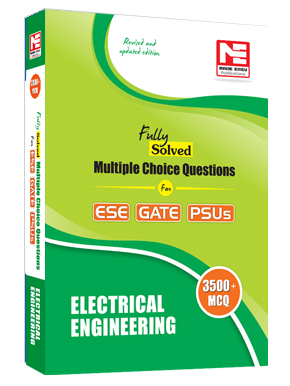 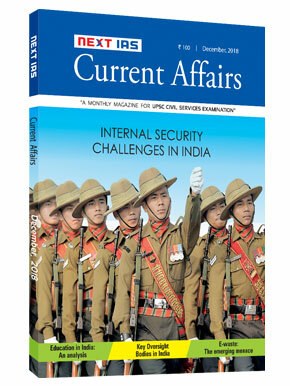 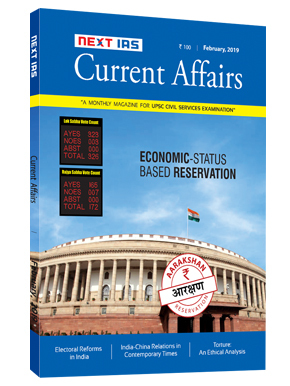 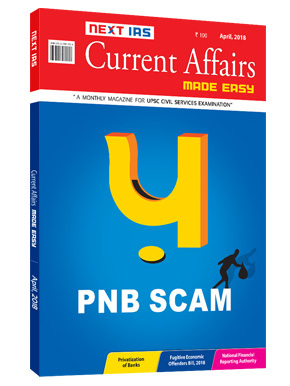 Besides, model questions provided by UPSC have also been added. 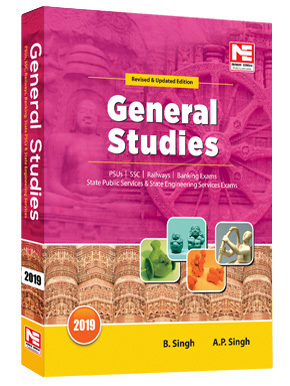 The coverage of the syllabus is as of latest examination pattern.